The clutch problems may cause the vehicles to overheat. 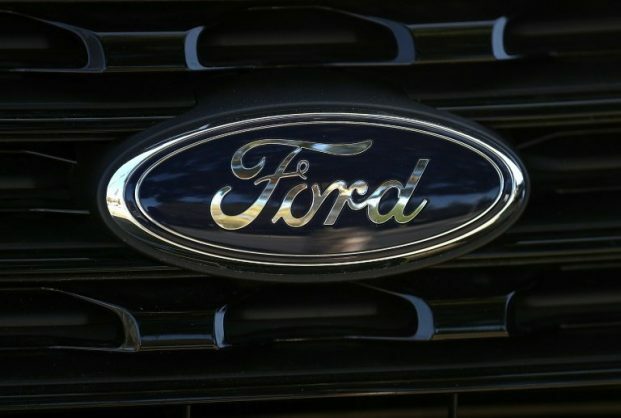 Ford has asked owners of the Ford Focus, Kuga, Transit Connect, and Tourneo Connect to complete a diagnostic test on their clutches. According to eNCA, the above-mentioned cars have clutch issues which may cause the vehicles to overheat. eNCA further states the company has been quick to deny this was a recall saying it was just a precautionary measure to detect any evidence of clutch slippage. The good news is that Ford says the affected cars are still safe to drive.